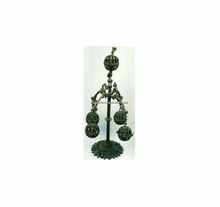 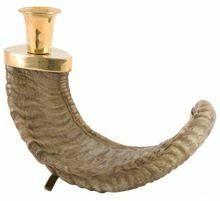 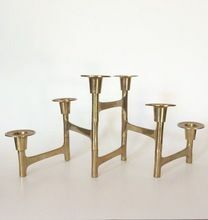 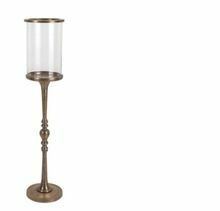 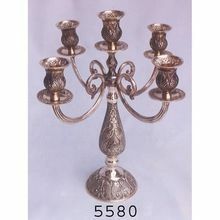 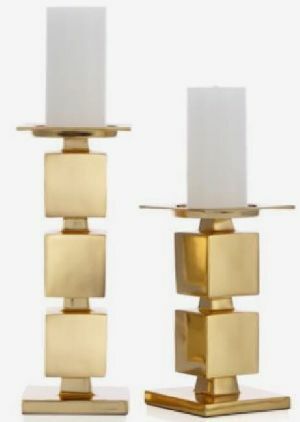 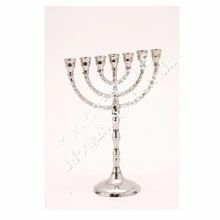 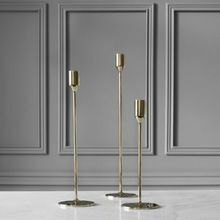 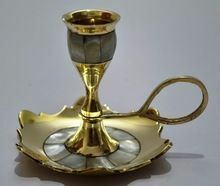 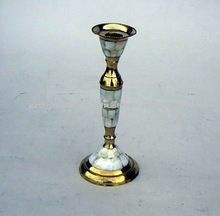 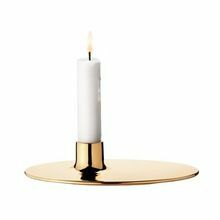 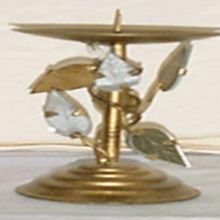 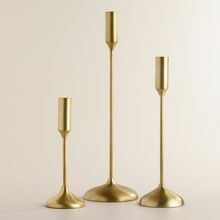 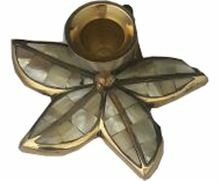 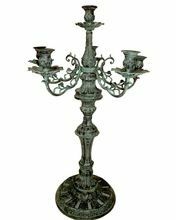 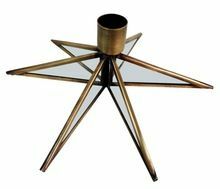 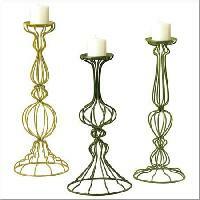 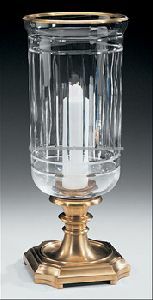 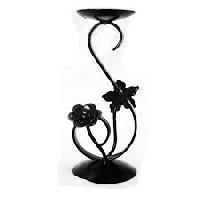 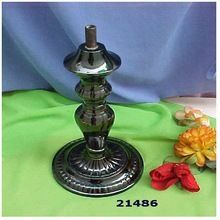 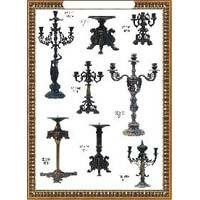 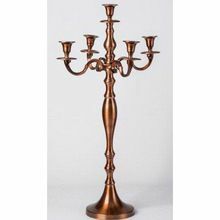 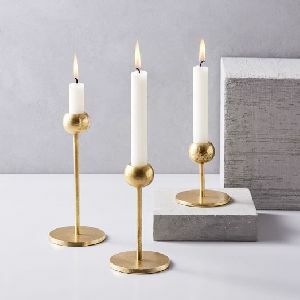 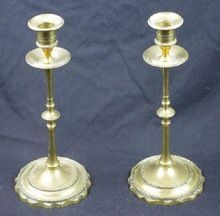 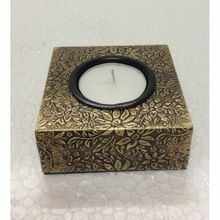 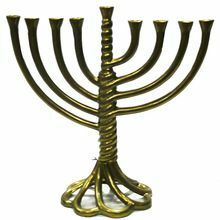 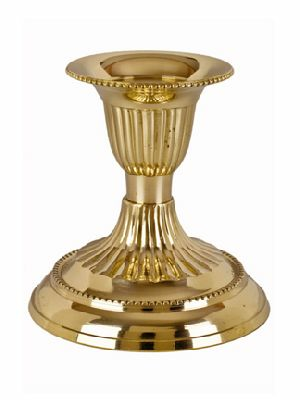 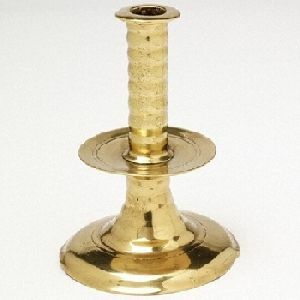 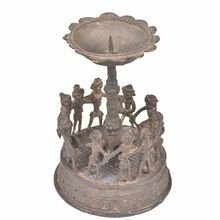 6" to 48" : 6" to 48"
exclusive design brass candle holders. 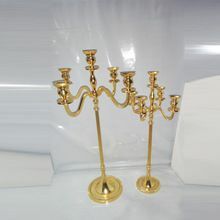 high end quality product with exorbitant looks. 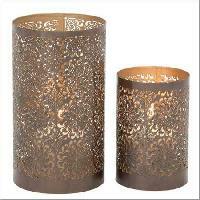 Packaging Details : Semi Knocked Down Packing with complete assembling instructions. 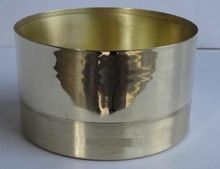 This ensures safety in transit and also helps customers assemble the goods. 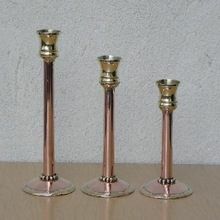 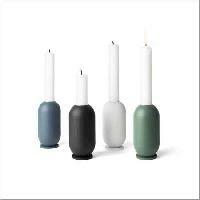 Small & Large Orders : Both Small and Large Shipments possible with great ease.